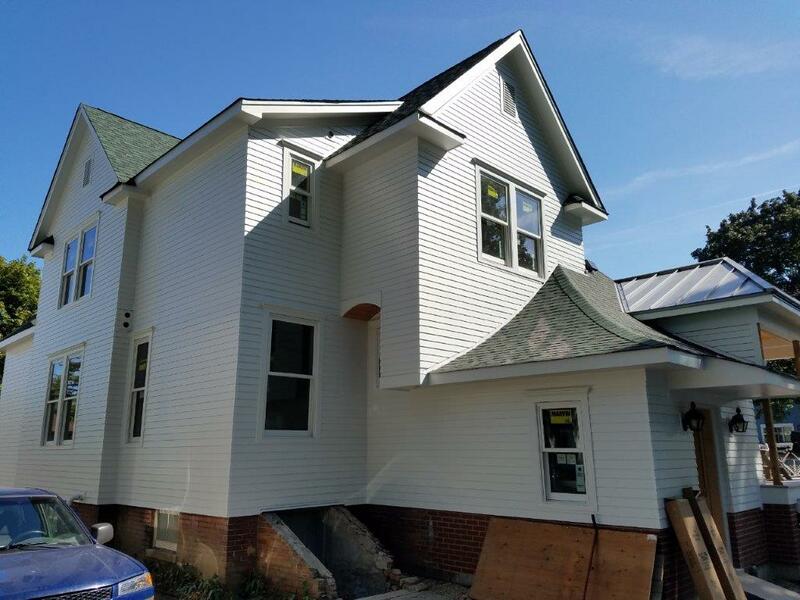 Take a look at some of our past projects and how we’ve helped transform homes. 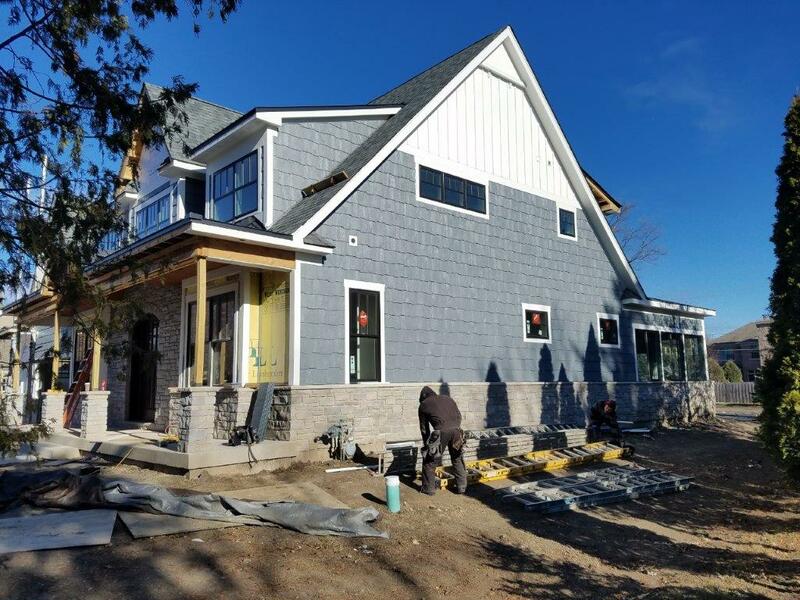 We did the siding (including fascia, soffit, and trim) . 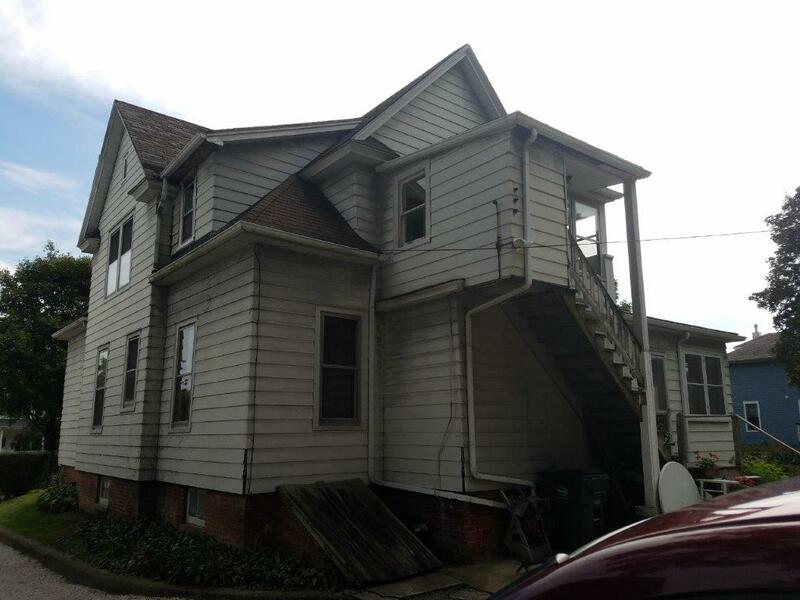 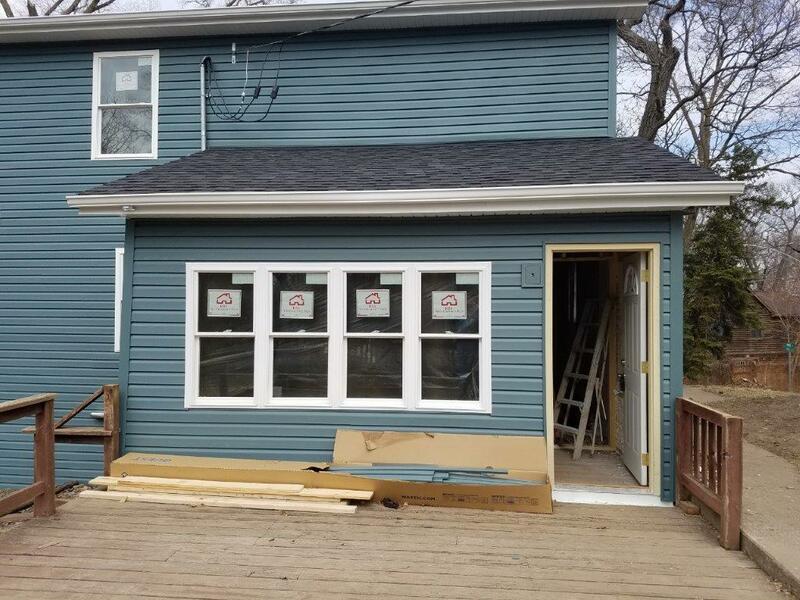 New siding and trim is Hardie Board material. Here are some pictures of a fire restoration project we were involved in. 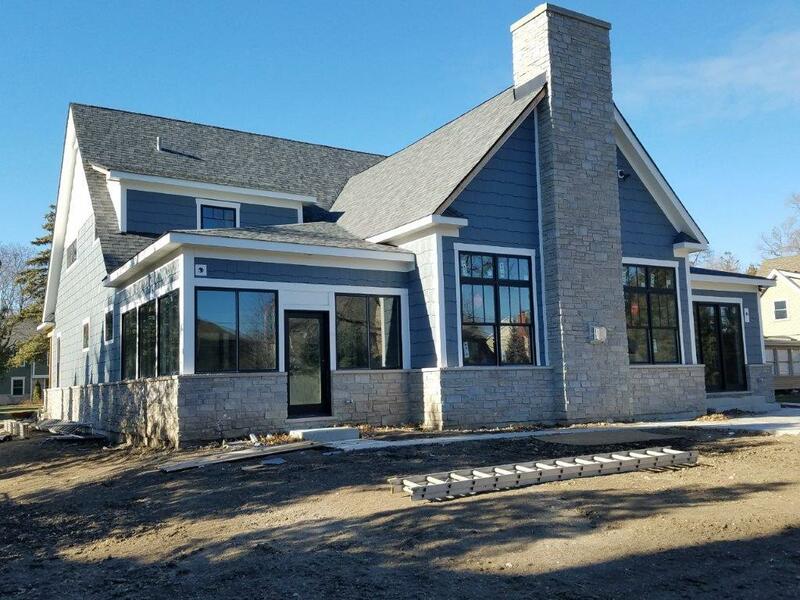 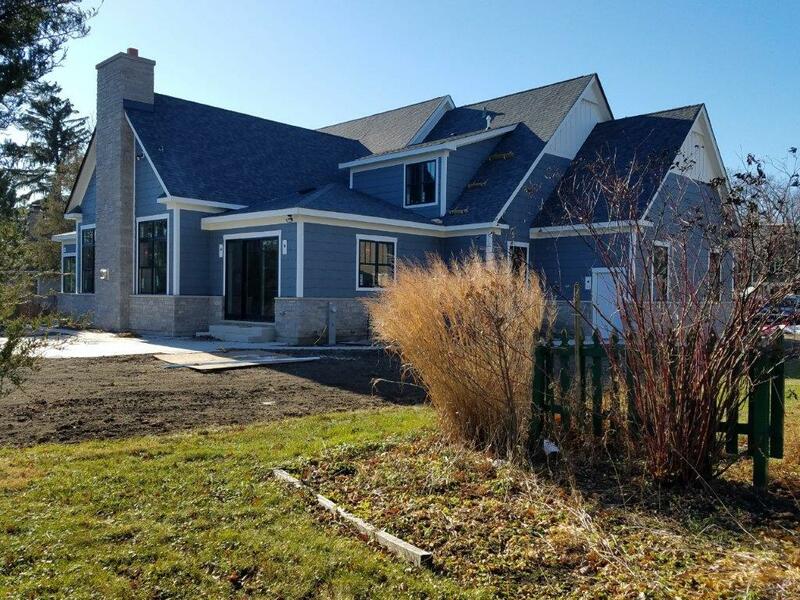 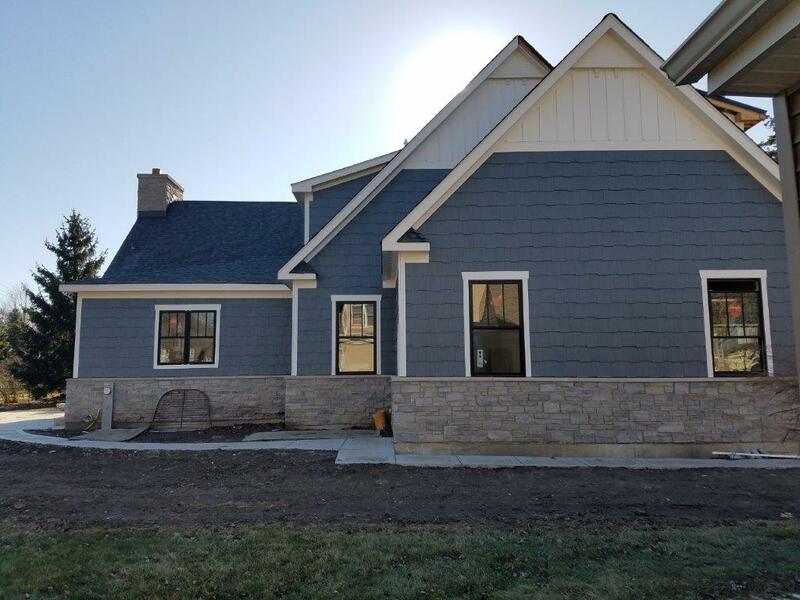 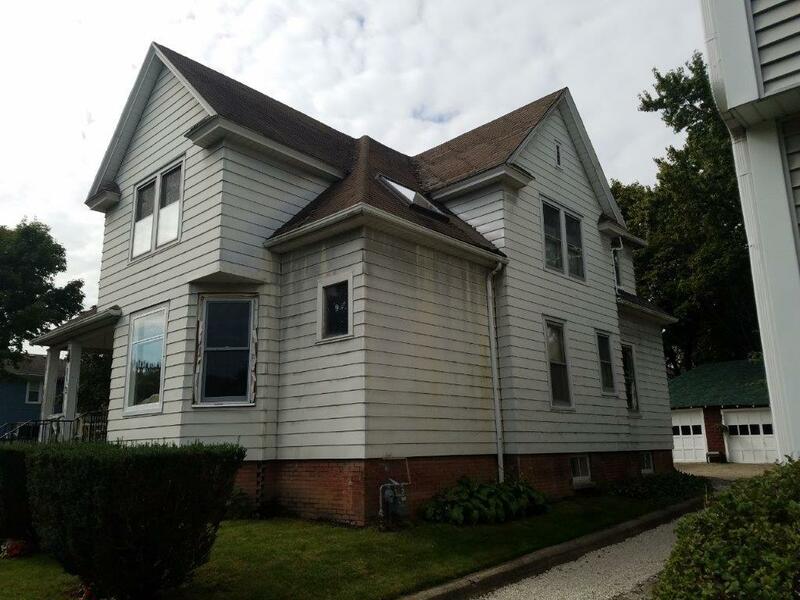 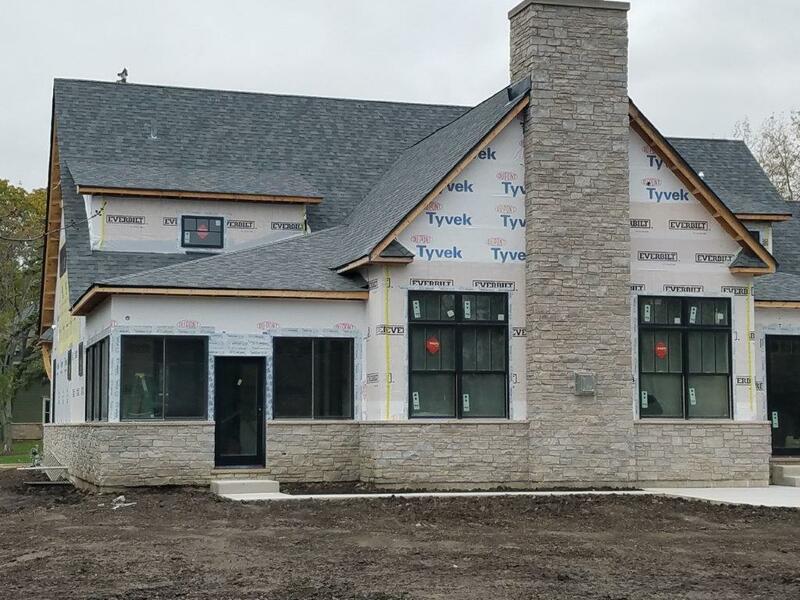 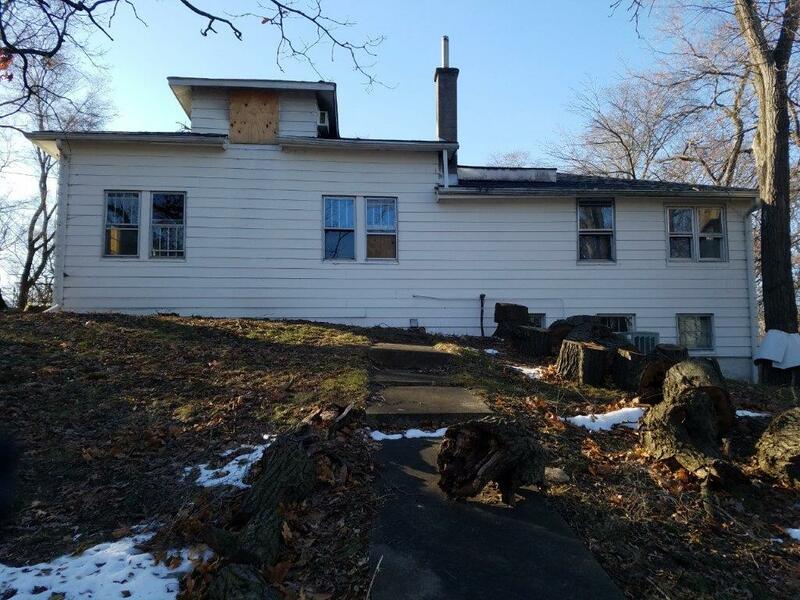 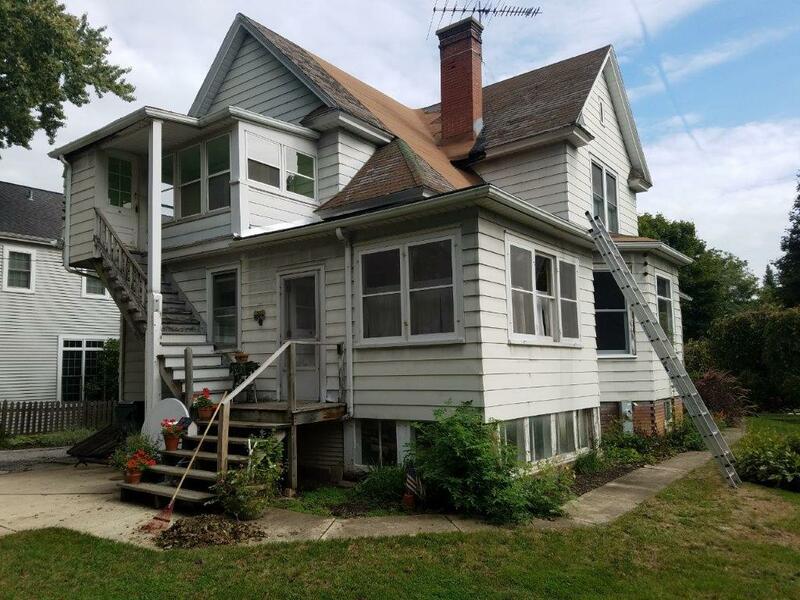 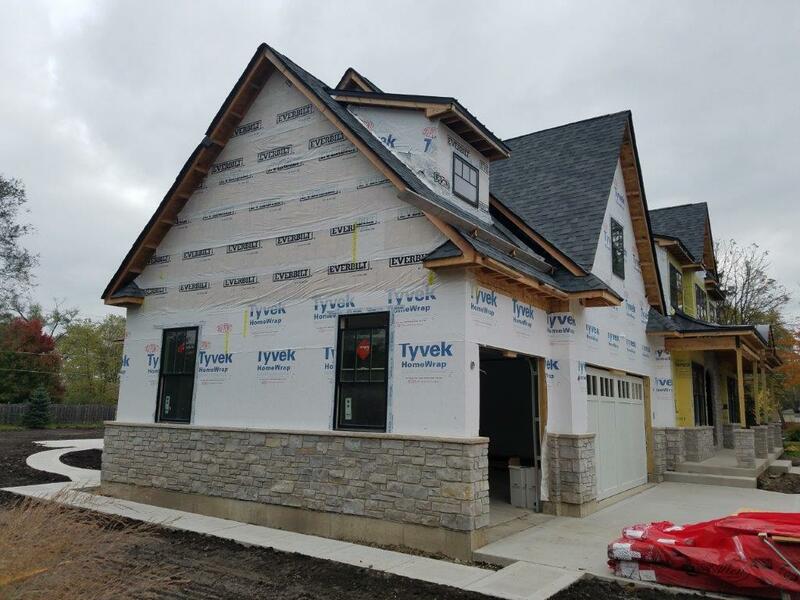 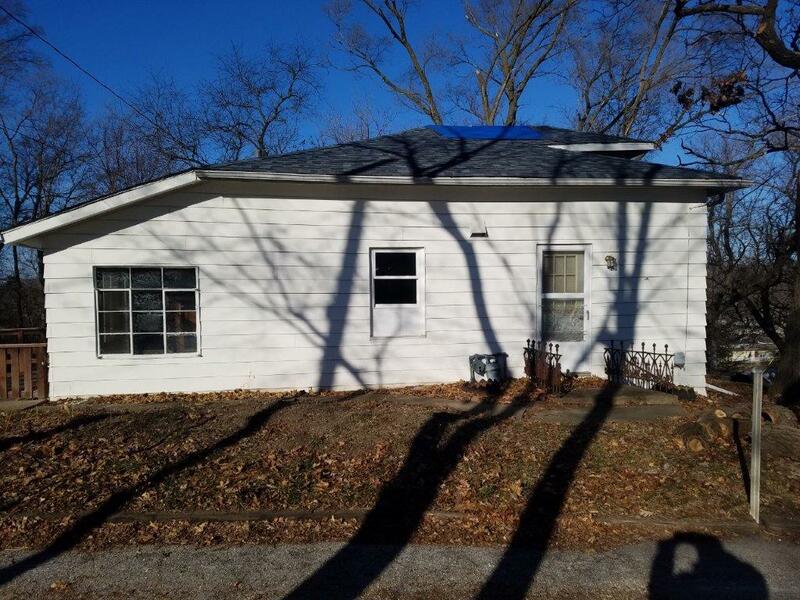 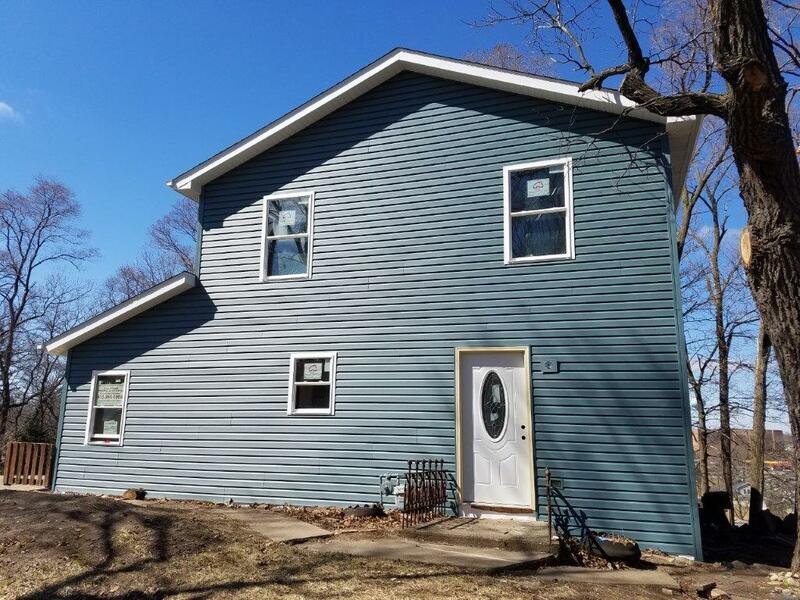 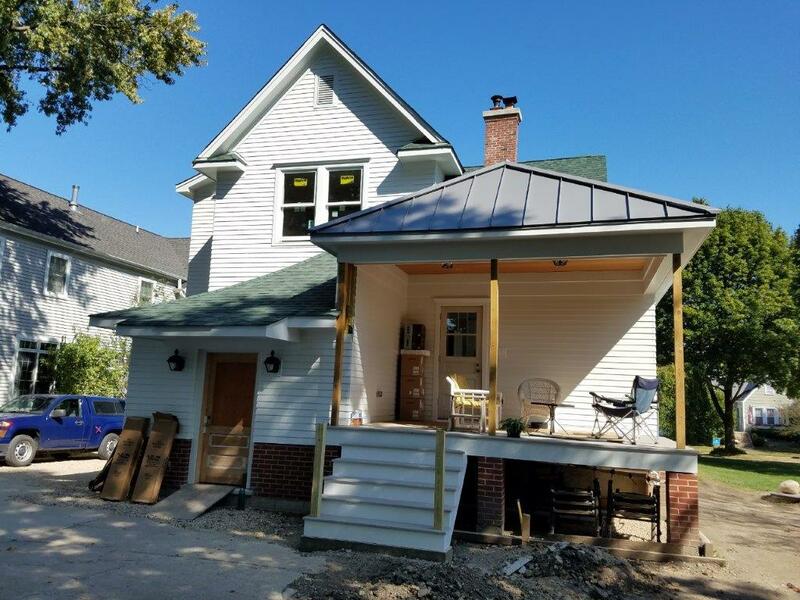 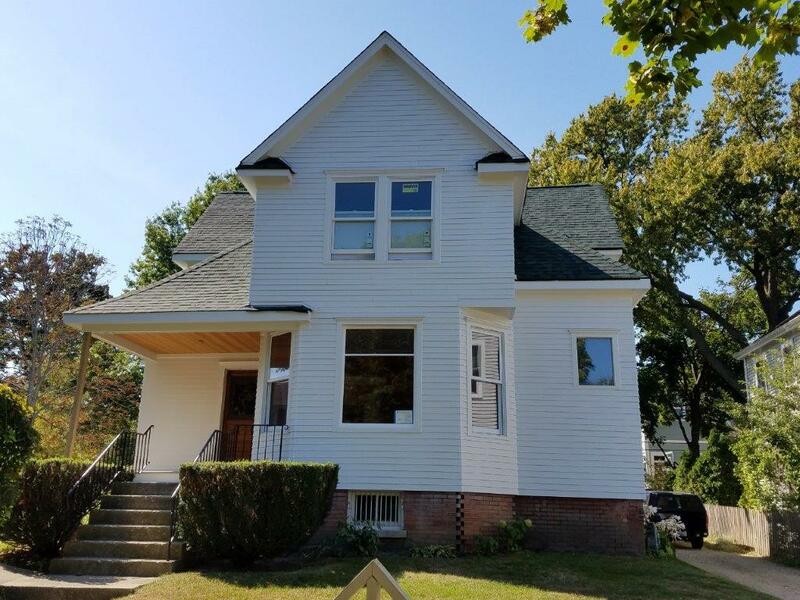 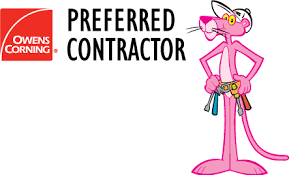 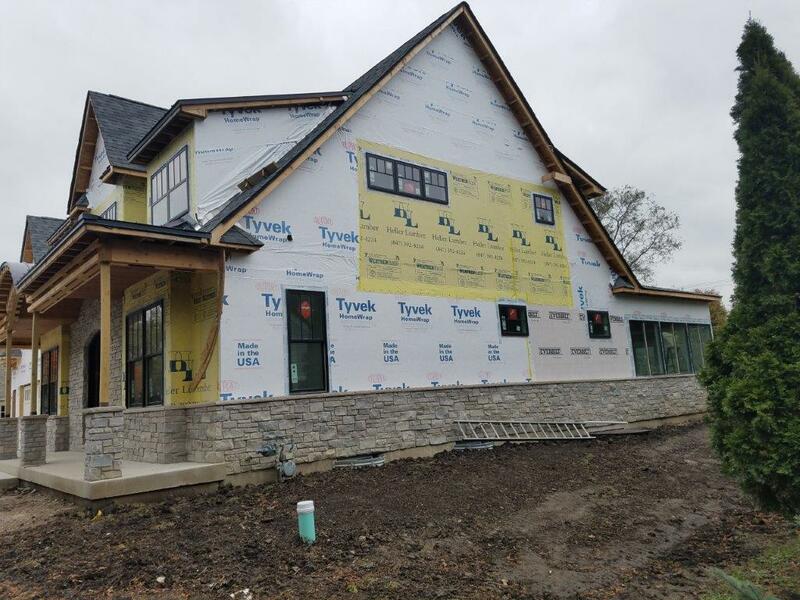 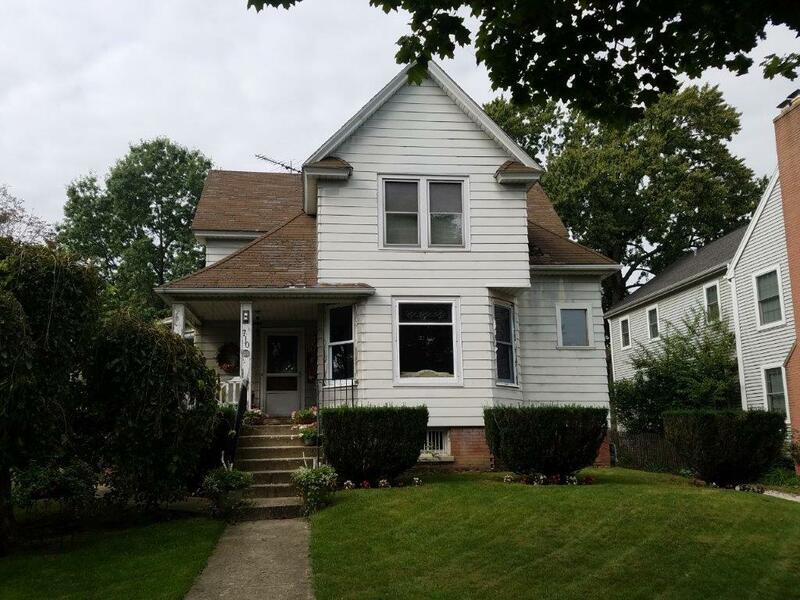 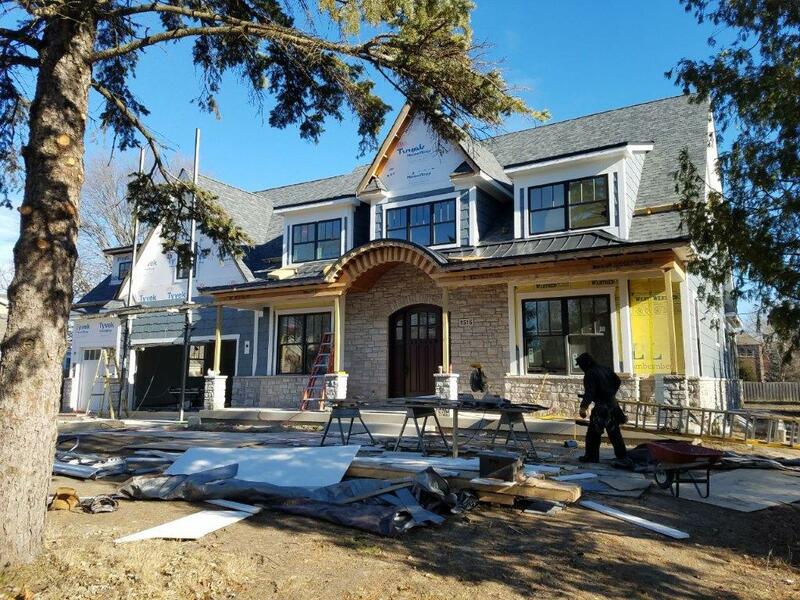 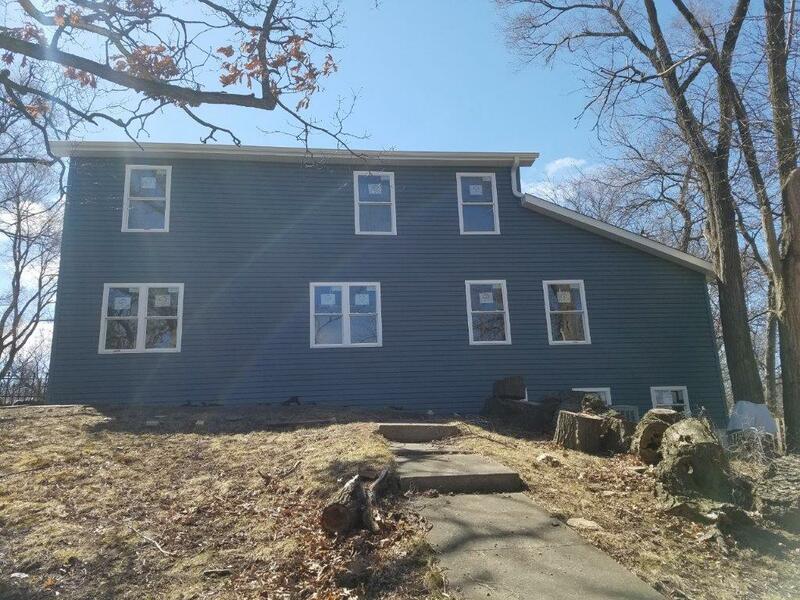 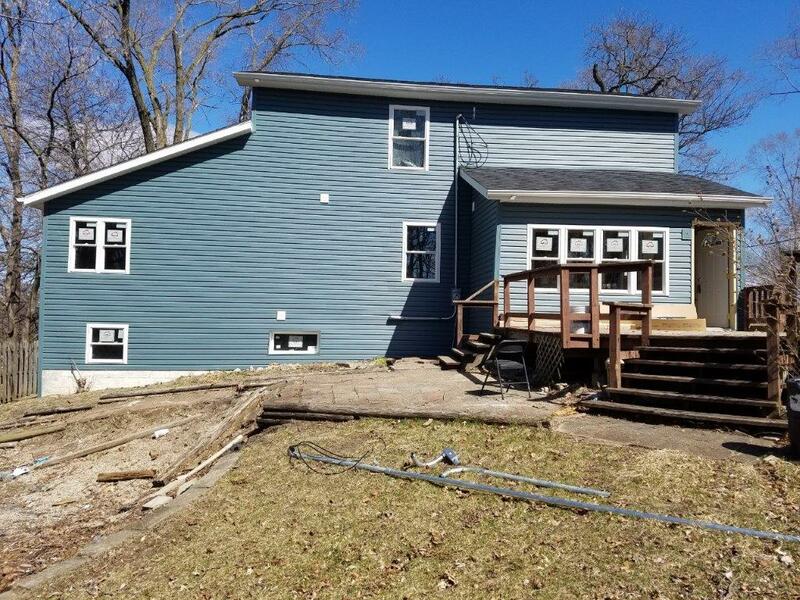 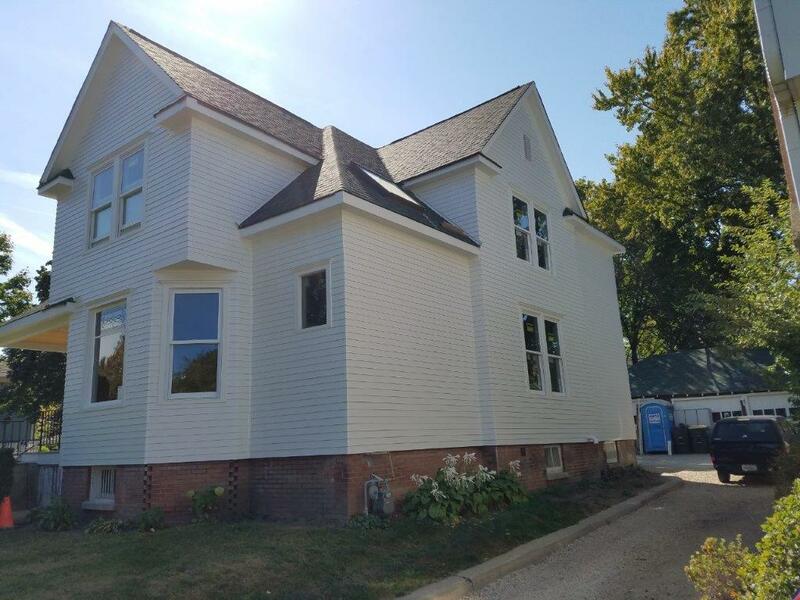 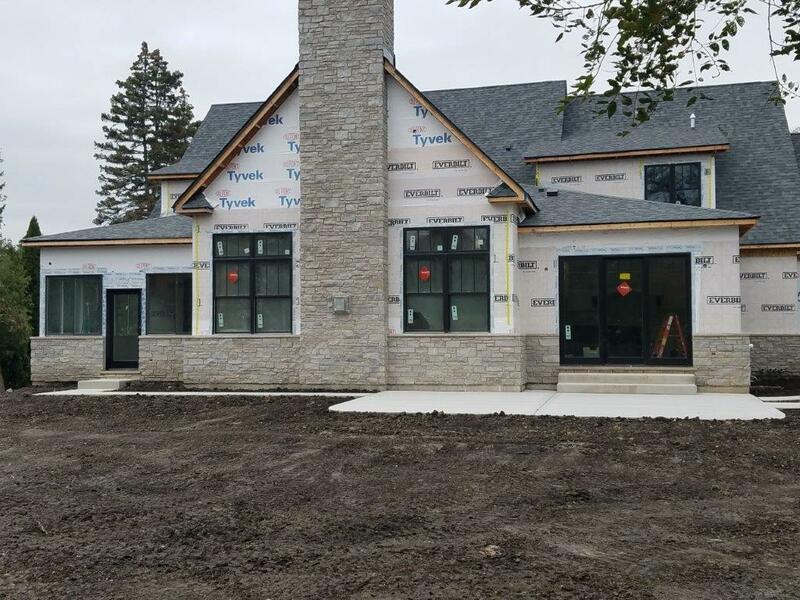 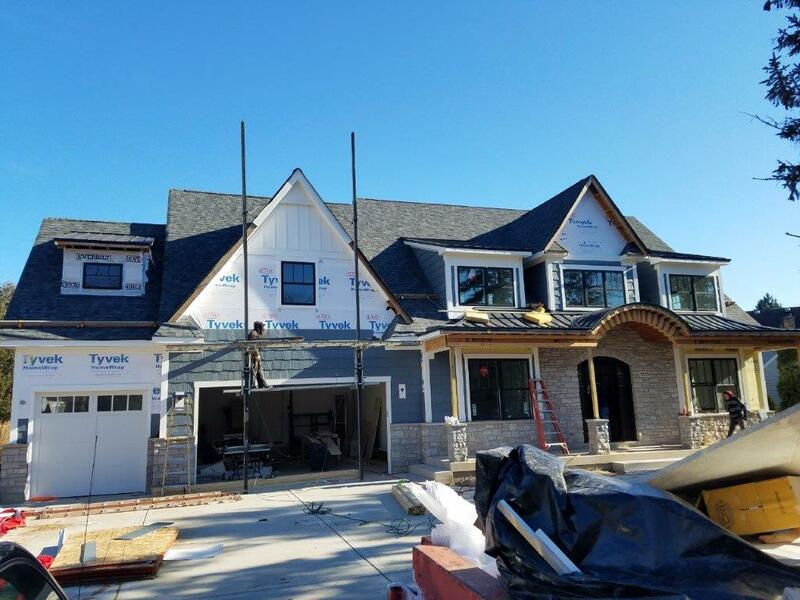 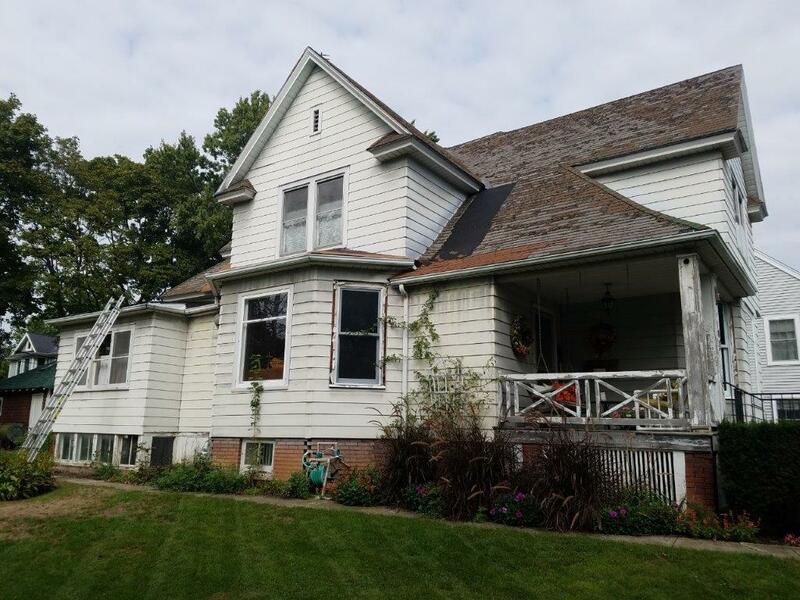 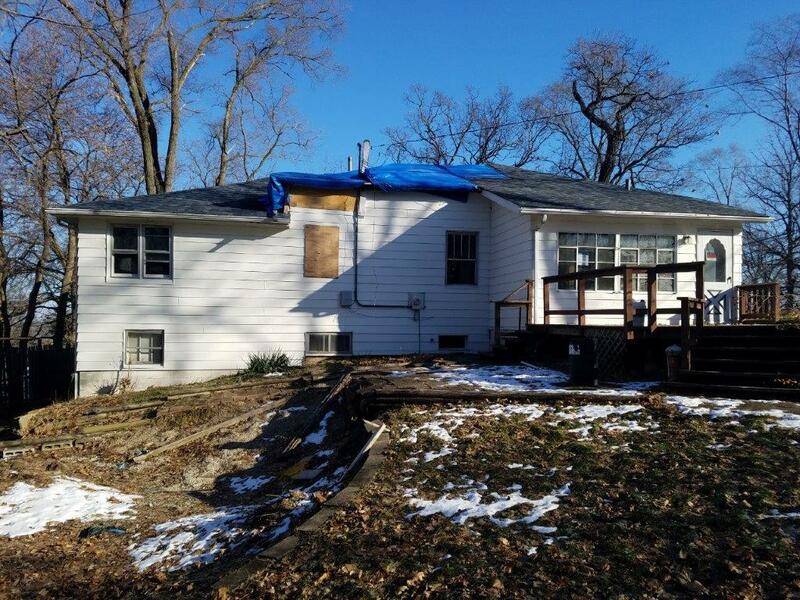 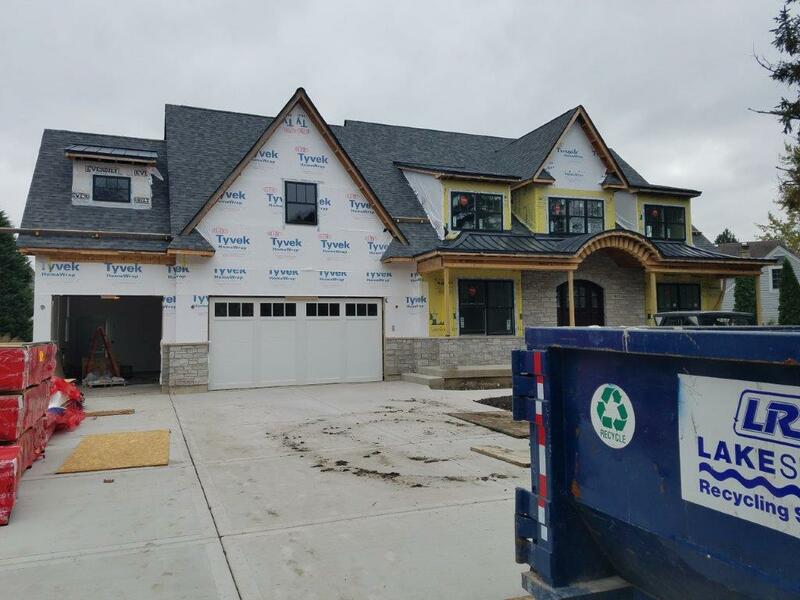 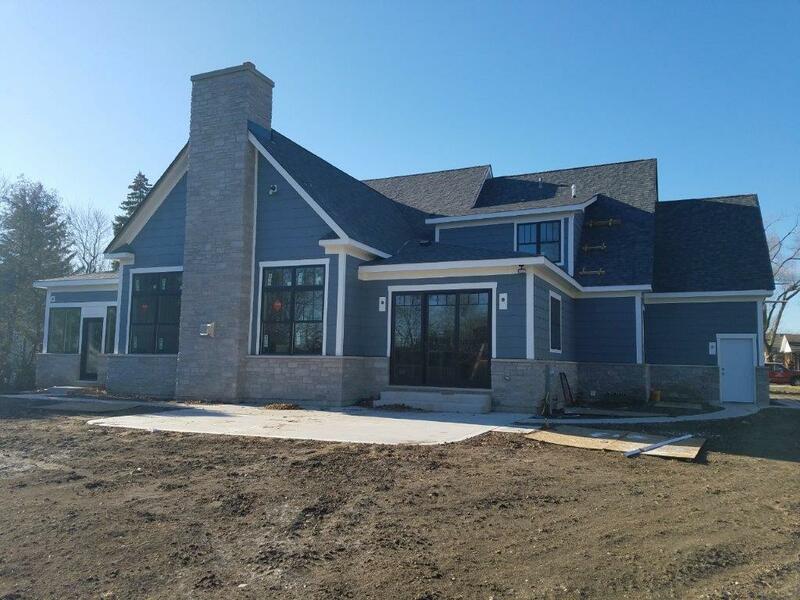 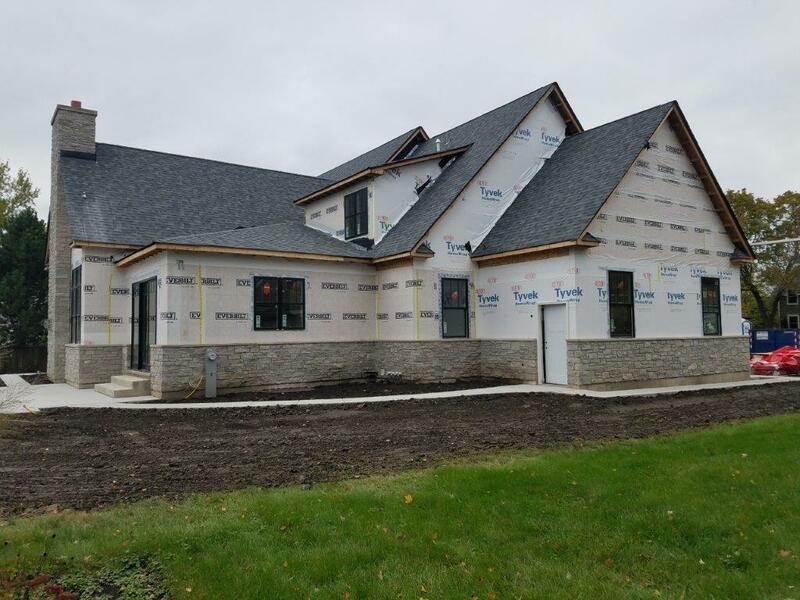 All Star did the entire exterior – Roof (asphalt shingles), Siding (vinyl), Fascia, Soffit, Gutters (all aluminum), and Windows (vinyl), as well as the framing, concrete, plumbing, heating and air! 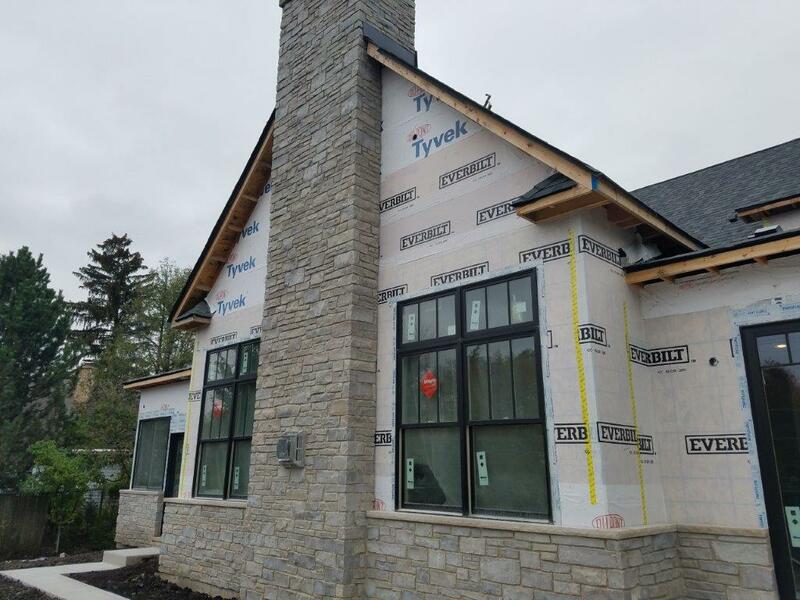 We did the fascia, soffit, trim, and siding in LP Smartside material.